This is one of hardest level of candy crush saga and breaking 25 jellies with 9 grills and other blockers in 35 moves is too much hard. To complete this level first you may try to break blockers and play from bottom as it will shuffle candies on whole board plus break candies automatically. You might need to make lot of special candies and try to combine special candy with other special candy to reach requirements. 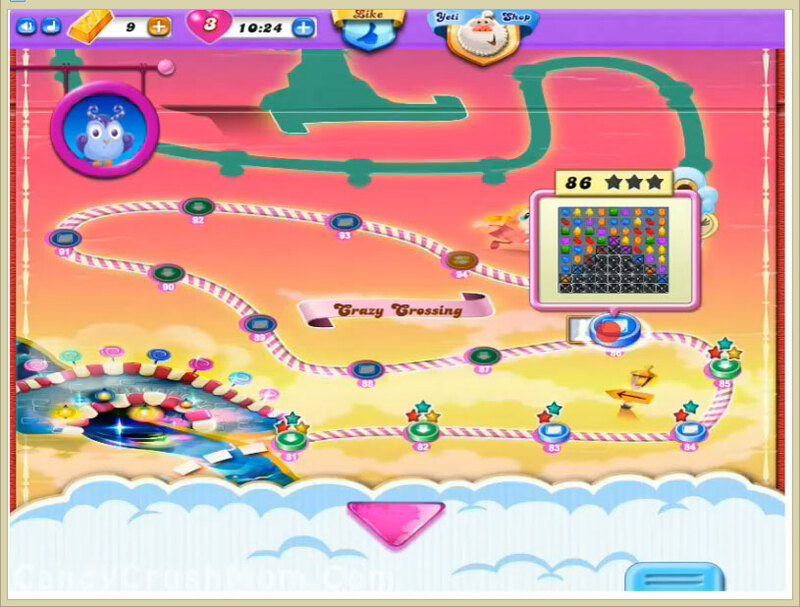 We completed this level with 102720 score and use teeth booster that help to end level with three star score.